Friendship and intimacy are what lie at the heart of Another Love Story. It is more than just your typical festival – it brings a rare sense of warmth, community, and togetherness to performers and attendees alike. 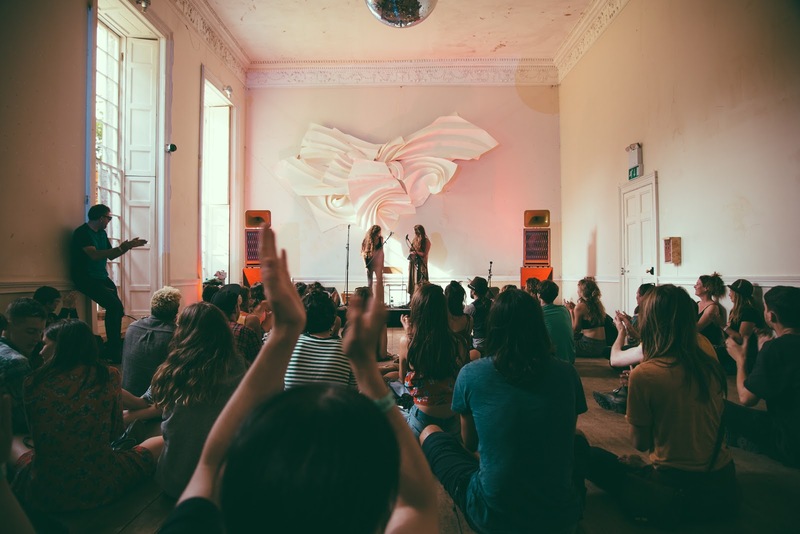 It breaks down barriers between artist and audience and provides a place for friends to gather and share music, conversation, and craic in a way that leaves festival goers feeling rejuvenated in its wake. Above all else, it is a festival that, five years on, has steadfastly stayed true to the beliefs and values that were the driving force behind it from the very start. Another Love Story is the creation of Homebeat’s Emmet Condon, Happenings’ Peter O’Brien, and Streetfeast’s Sam Bishop. 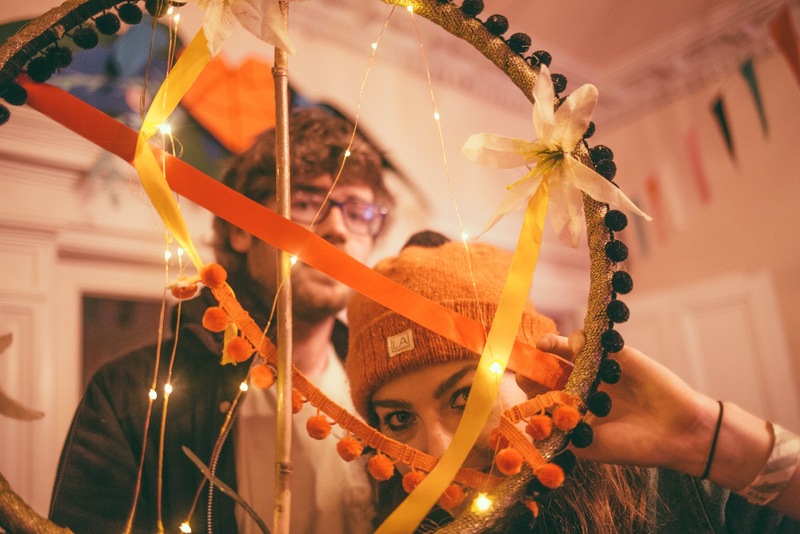 Fed up with the commercialisation and the lack of imagination found in many mainstream Irish festivals, the makers of Another Love Story had the urge to bring something different to the Irish festival scene. 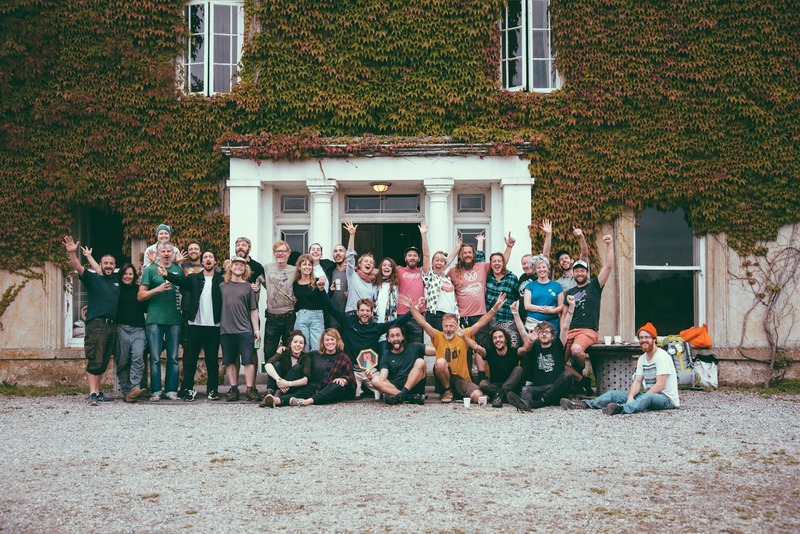 We spoke to Emmet to find out what sets Another Love Story apart from other festivals in Ireland and how they found success while still honouring the core values set out at the beginning of their journey. Emmet explains how Another Love Story (ALS) came about quite naturally. Happenings and Homebeat are responsible for some of the most unique and community-centred gigs in recent years, with a special focus on local talent and alternative space. It’s clear that the values and philosophies at the centre of Homebeat and Happenings culminate into the powerful force behind Another Love Story. Emmet tells us about the humble beginnings of their organisations and how they found inspiration and creativity in the midst of Ireland’s economic downturn. “I guess both organisations were born in recession time Dublin (financial restrictions are an apt starting point for a small scale festival with lofty ambitions) and came from a very personal and almost DIY background which really was about utilising the talent and space we could muster at our disposal to create events which were exactly that – community led. Neither of us was interested in creating a divide between the acts, performers, audience, each other, or ourselves, so I think those original core values of Homebeat, Happenings and Sam, who runs Streetfeast (and is the main producer of the festival with me), all are very much in evidence today. 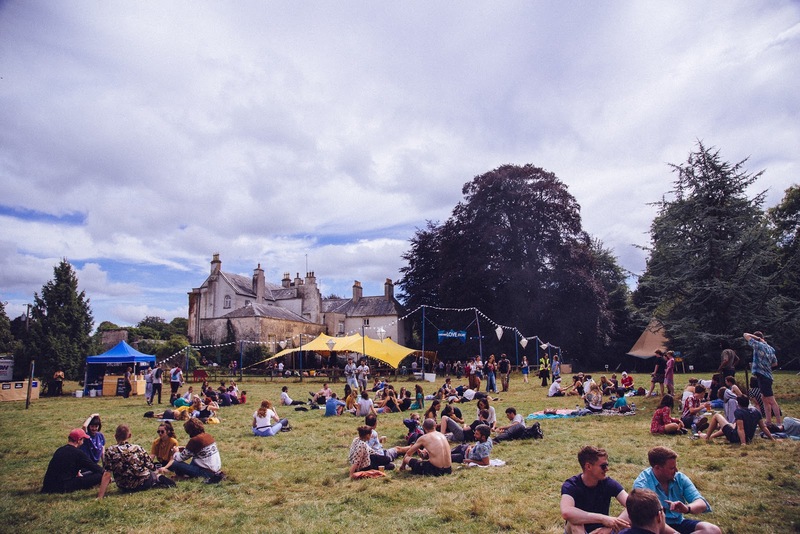 The intimacy of the festival is central to its uniqueness and charm and, by and large, driven by the setting. Another Love Story is set in Killyon Manor, an impressive 18th-century house run by Roland and Zoe Purcell. Emmet explains that hosting Another Love Story in a real family home means the festival is built upon a foundation of trust. 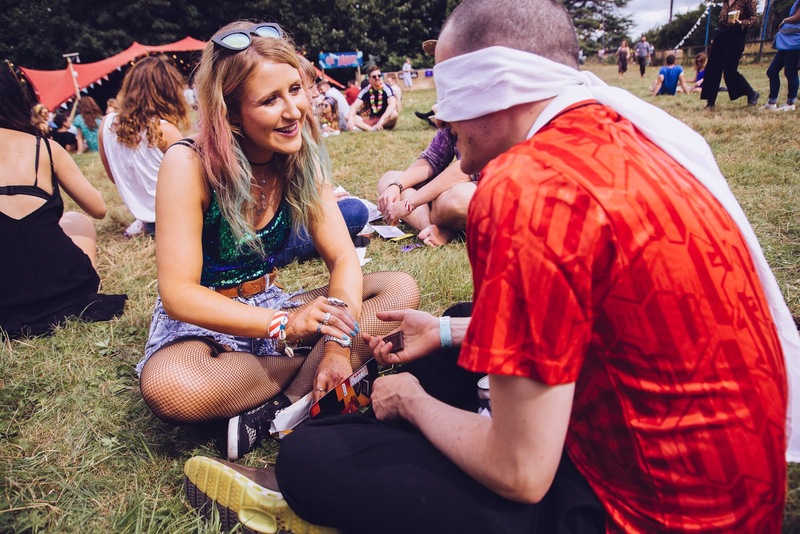 In contrast to the idea of escapism that most festivals offer, there is a sense of realness at the heart of Another Love Story that creates a completely different atmosphere – one that’s fuelled by trust and respect. “I guess first and foremost the fact that we are allowed INSIDE the manor and to use The Ballroom is the most unique point – this incredible show of trust is the fundamental tenet of the experience at ALS. It means there’s a lack of rules and regulations that often dog the bigger festivals – people understand that they are being trusted and, in turn, act responsibly. The devotion to championing the wealth of artistic talent in Ireland is also what sets Another Love Story apart. Emmet is not only passionate about promoting indigenous talent but finding ways to break down barriers and forge connections between artist and audience. Everything about the festival is a celebration of local artistry, even down to the design team. When it comes to promoting Another Love Story, Emmet explains that, true to their values, they want to keep the process as organic as possible. He shares how the festival itself presents a wealth of beautiful content waiting to be captured and shared, which has been their main approach to getting the word out there. 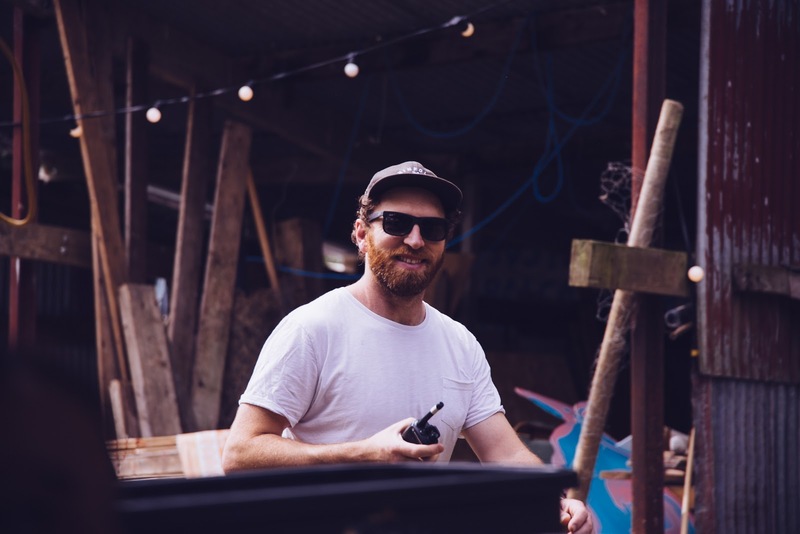 Rather than pushing to scale their efforts, Emmet explains that they are more concerned with preserving the essence and intimate feel of the festival and allowing it to grow naturally. Another Love Story is a move away from the commercialised festival approach seeking big returns and instead focuses on something which is driven by friendship and a whole lot of heart. It’s a rare joy to find a festival that’s so committed to its roots. A festival where the ideas of community, intimacy, and a shared experience take precedence over growth and ticket sales. 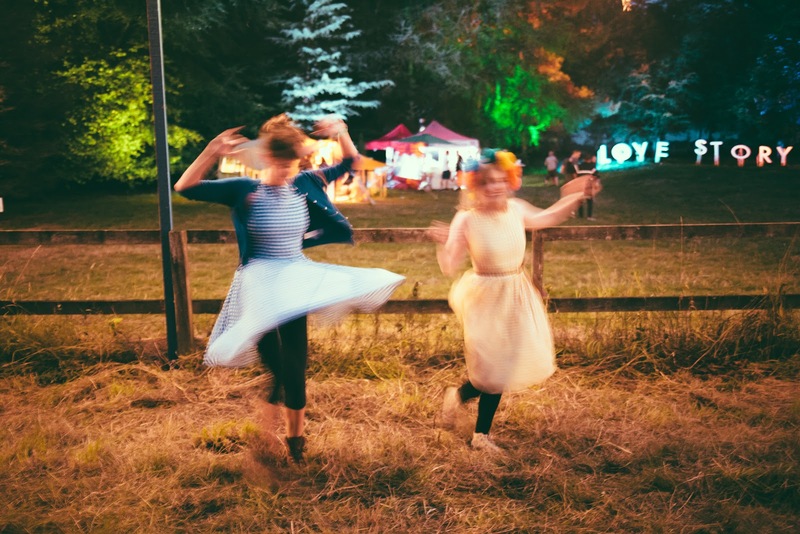 The core values of Another Love Story shine through in every detail and truly come to life in the unique spirit of the festival. 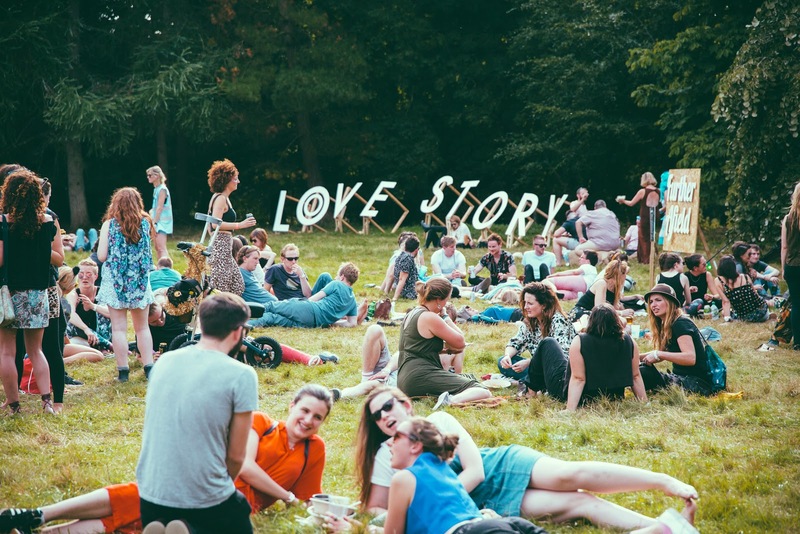 Another Love Story is a festival that realises that the experience is more than just music – it’s the space, the flow, the thoughtfully chosen talent, the vibes, and above all else, the people. “I think that goes back to the fact that we felt at the larger events you were very much ‘processed’ through the experience. In essence, you were being encouraged to empty your pockets as much as possible while being distracted with as much loud noise and flashing light as possible. To find out more about the power of unique content and a strong brand story to drive your event, check out our Ultimate Guide to Content Marketing for Events.